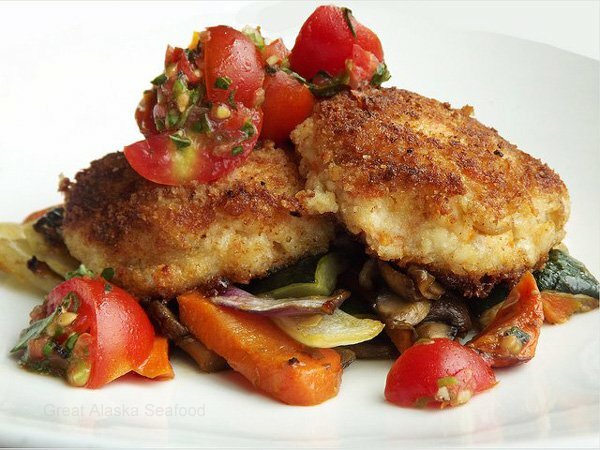 A local gourmet favorite sure to impress even the most finicky Crab Cake lover. Made from scratch using the most succulent crab available. Easy to prepare, you can bake or saute until golden brown and enjoy the decadent taste. No cheap fillers here! Each cake is going to be 3-4 ounces with an impressive 80% meat. Makes for a delicious satisfying meal or a tantalizing appetizer for your guests.